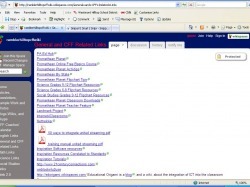 Click on this picture to go to the Rambler-Hilltop CFF Wiki homepage. 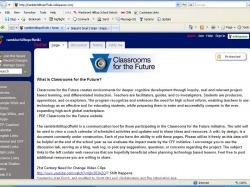 Follow the links below to see items that were created for CFF Teacher training sessions throughout the 2007-2008 School Year. 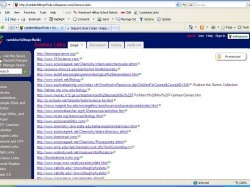 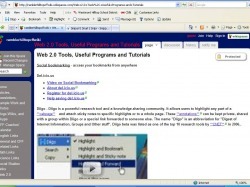 CFF Wiki - What is Web 2.0?